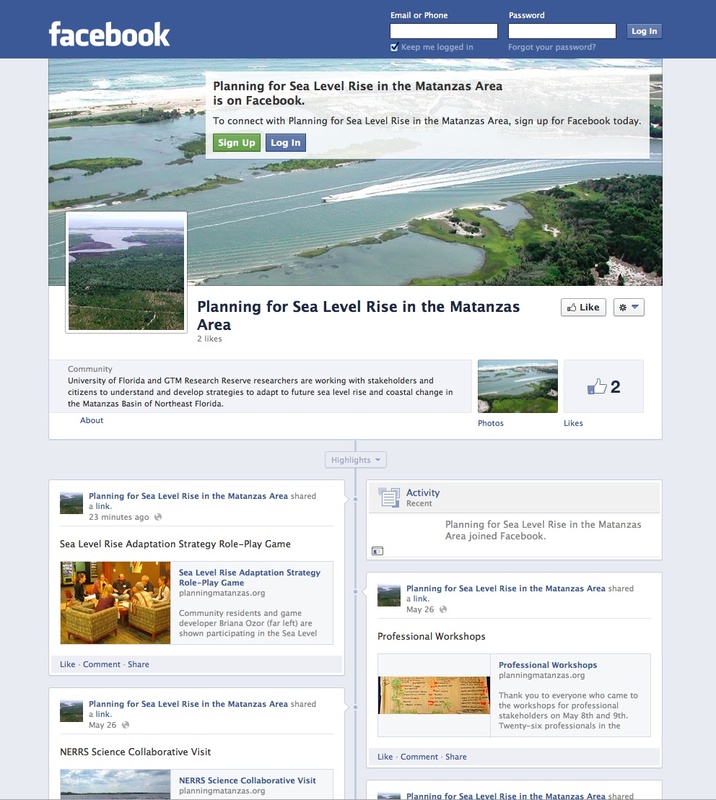 The Matanzas project has a new Facebook page! The page operates in tandem with the main project website, PlanningMatanzas.org, to apply one of the most powerful social media tools to share the latest project activities and upcoming events. When you visit our Facebook page, “like” it for convenient, timely updates on the project. Liking and sharing the page also promotes the project and helps us reach a wider audience.